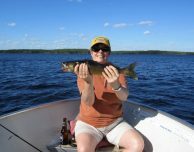 It’s Been 30 Years of Fly-In Fishing! Dave and I started Nestor Falls Fly-In Outposts in 1985. It’s 2015 – time to celebrate 30 incredible years of fly-in fishing! 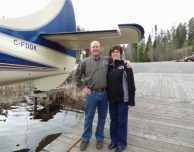 As a boy in Nestor Falls, Dave always wanted to be a bush pilot. He practically learned to fly before he could drive a car! He has had his drivers license 1 year longer than his flying license. He has had his pilots license for 43 years. 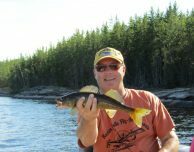 His dad owned a minnow business, and together, they’d trapped minnows in their Super Cubs out of lakes up north. Dave took over the business, but soon tired of the minnow business. Still wanting to do something that involved flying, he decided to do something that would help him share his love of flying and the wilderness with other people. 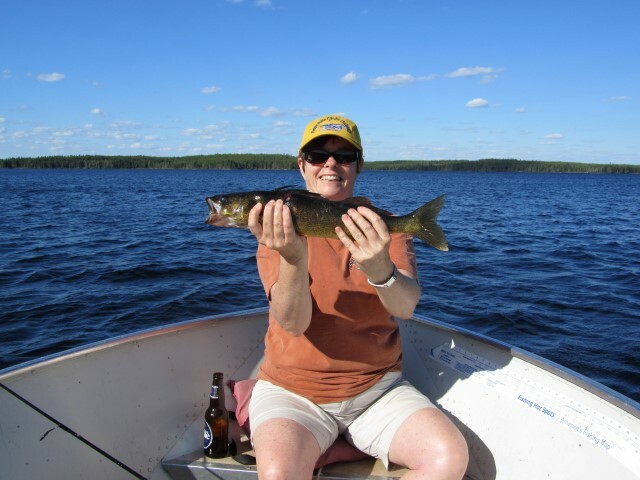 The outpost business was perfect – so we got started with a cabin on Keeper Lake and added more outposts as the years went by, opening cabins that would let guests experience superior fishing deep in the wilderness of Ontario. It didn’t take long for us to love the fly-in fishing business. Nestor Falls Fly-In gives us a chance to spend time outdoors and build 25+ year relationships with our guests and dear friends. 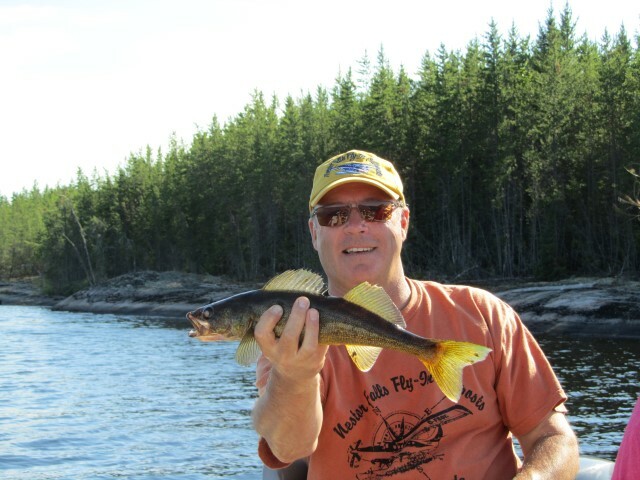 There are a handful of dedicated anglers who’ve been our guests almost every season since 1985! To us, Nestor Falls Fly-In Outposts isn’t just a business – it’s our dream come true. Thank you to all who have made this possible.